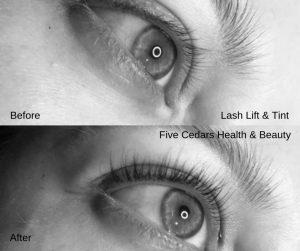 Welcome to Five Cedars Health and Beauty, we are a beauty salon, retreat & skin clinic based on the out skirts of Tiverton, Mid Devon. 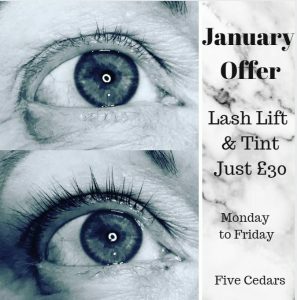 We offer a wide range of beauty treatments, from waxing, nail services & tanning to luxury spa brand Elemis treatments for clients in the Tiverton, Bampton, Cullompton and Wellington areas. Winner of the 2018 Exeter Living Awards category for Hair & Beauty! 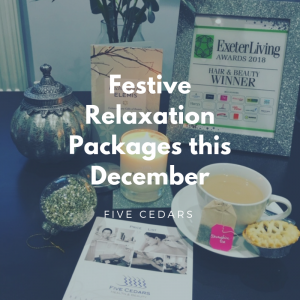 Five Cedars brings the latest Elemis Biotec facials and a wide range of bespoke massage to Mid Devon. Clients experience instant and long lasting results. 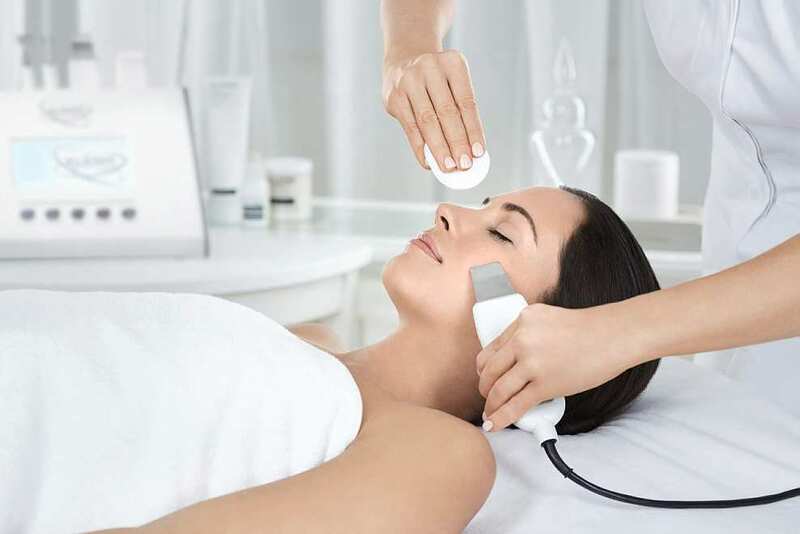 Talk to us today and find out how these amazing facial treatments can work for you. There is no need to go to a city for the latest in facial treatments with our luxurious salon on your doorstep. 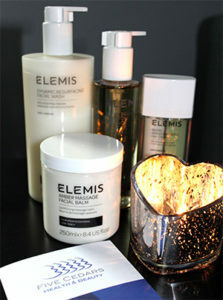 Our therapists have been trained to the highest standards by the House of Elemis in London. With free parking onsite, evening opening, free refreshments and free wi-fi we want all of our guests to feel able to come and relax in peaceful surroundings. 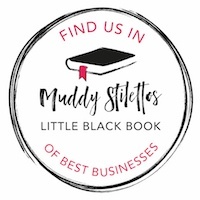 Five Cedars is proud to have been included in the Muddy Stilettos Devon Little Black Book. Click on the rosette below to find their review of us! Looking for the perfect gift? Our gift vouchers can be purchased online and posted to any address in the UK free of charge. 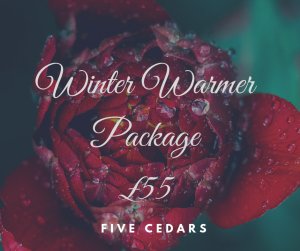 Gift vouchers are valid for one year from purchase and can be used for any of our treatments & relaxation packages. Click button for our latest offers. Or find us on Facebook for offers, updates and competitions. Check our treatment page to find out more about the services we offer. Our experienced therapists can provide a wide range of services including Sienna X spray tanning, nail services and waxing. 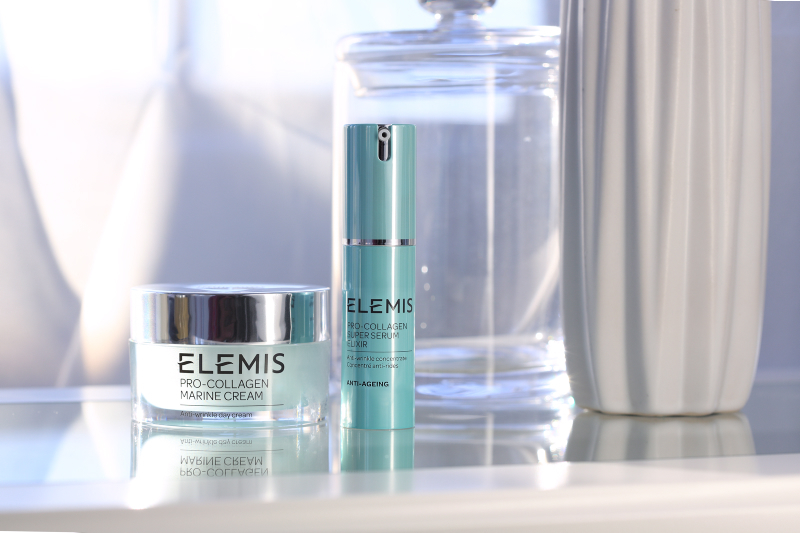 We also offer a range of luxurious Elemis treatments, including state of the art Biotec facials. We have a brand new state of the art Helionova sun shower on the premises. You can pay as you go, or discounted tanning courses are available. No need to book as we offer a walk in service. You can contact us online for your convenience at any time. Or you can give us a call to discuss your requirements on 01884 250023. Don’t forget to have a look in our online shop too! 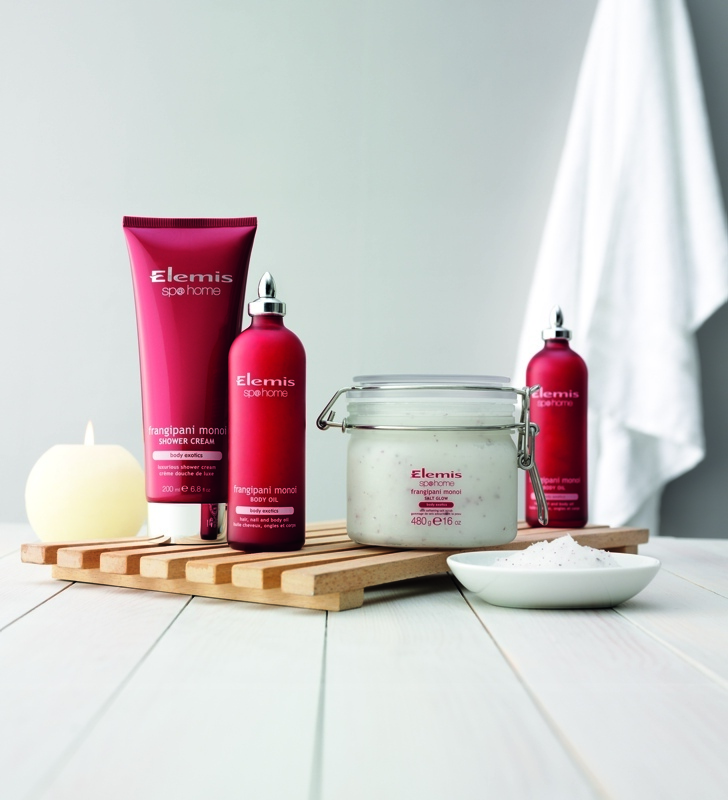 We offer free collection from the salon or various options for home delivery. 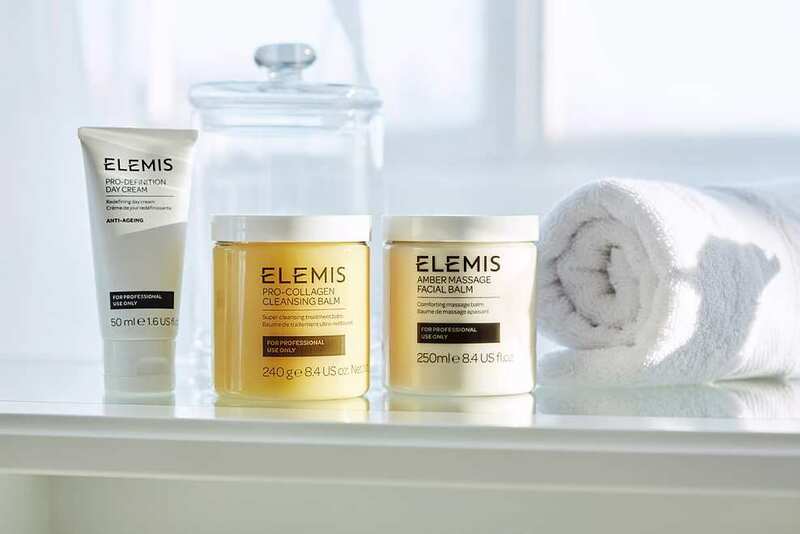 We are proud to be an official stockist for Elemis and offer a wide range of face, body and eye products as well as some lovely gift ideas..
We offer gift vouchers which can be ordered online and collected from the salon, or posted to your home or direct to your recipient. 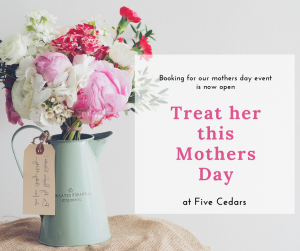 The perfect gift for someone special who deserves a treat!